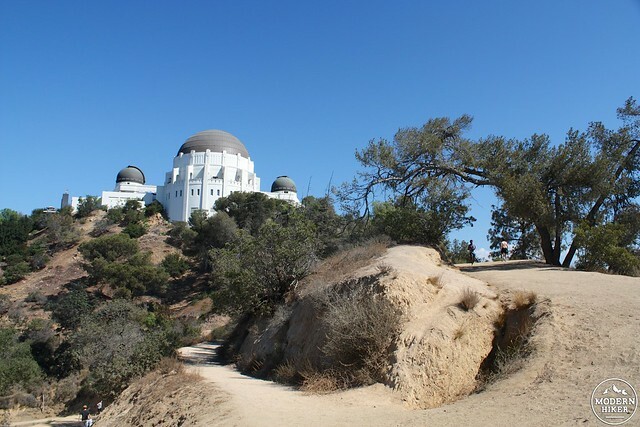 One of the most popular trails to one of the most popular attractions in Griffith Park, the West Observatory Trail shouldn’t be overlooked just because you’re not likely to find solitude on it – it’s a great way to get to some beautiful viewpoints and an excellent route for getting a little outdoor time – either as a quick jaunt or trail run or part of a larger loop combined with other routes in the park. This particular write-up describes a simple out-and-back from the Fern Dell area. The trail begins past a playground just north of the excellent Trails Cafe. 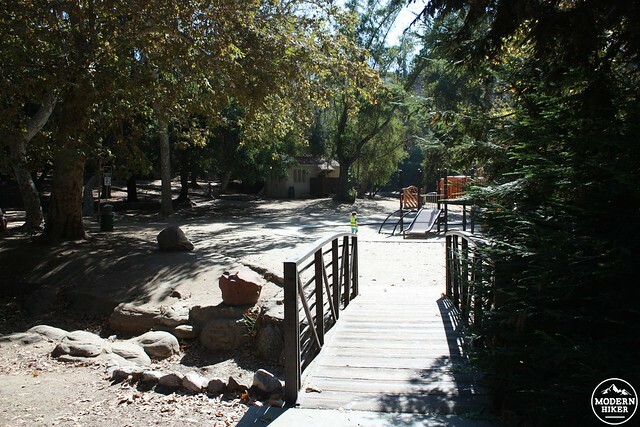 Simply cross a wooden bridge, pass the play area (and restrooms) and look for a junction with two broad fire roads. Your choice of road here is mostly an aesthetic one – the two routes go to the same place and are about the same distance and difficulty – but in my opinion the road on the left is your better bet. You’ll get a quick dose of elevation gain right away, but you’ll also get to good views earlier. The other fire road route is visible on the right of the canyon. 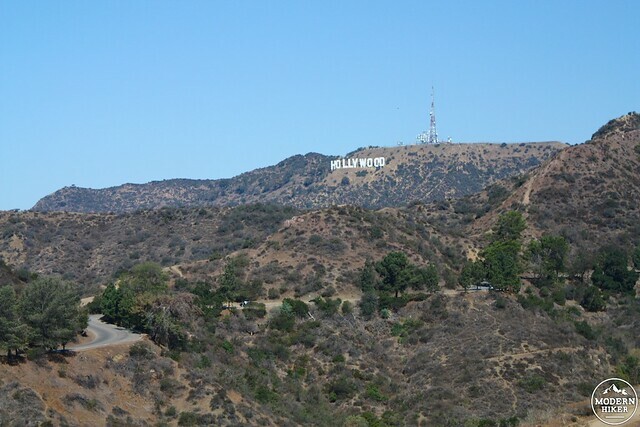 As if those beautiful views of the Observatory weren’t enough for you, you’ll also have some excellent views of the Hollywood Sign to your left (as well as the Wisdom Tree sitting atop Burbank Peak). It’s nice views and easy hiking as the fire road climbs just under 360 feet in 0.8 miles. There, you’ll meet a junction with the Firebreak Trail and East Observatory Trail at a small plateau just below the Observatory itself. This is a great place to just soak in the views – especially if it’s a clear day – but better views (and science!) await you just a bit further up the trail. 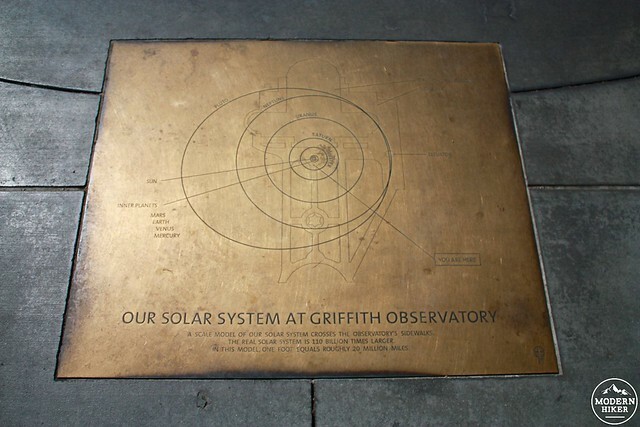 It’s just another 0.1 miles to the front of the Observatory, where you can enjoy the beautiful (and recently restored) art deco architecture, the views of the Hollywood Sign, the statue memorial to James Dean, or the map of the solar system embedded in the ground beneath your feet. 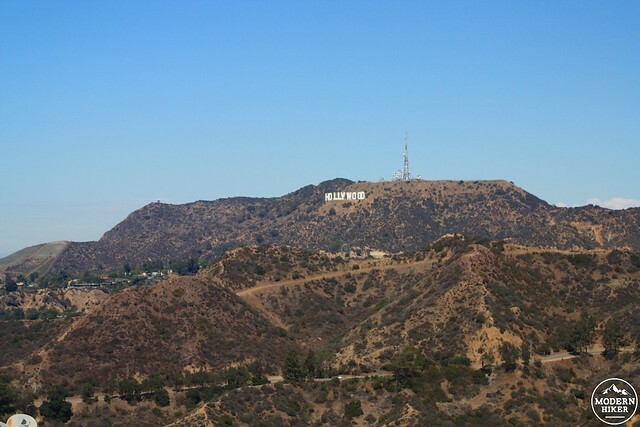 There are almost always killer views to be had from the Observatory – and visiting the museum’s interior is free (only planetarium shows cost money). 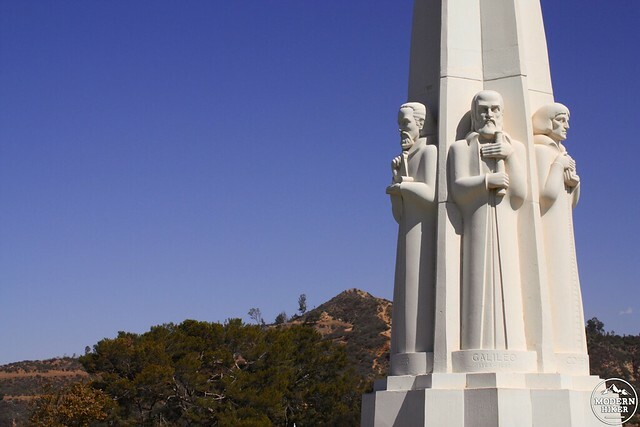 There are often events at the observatory as well, including night hikes, star talks, and lots of other ways to get your learn on in a beautiful setting. 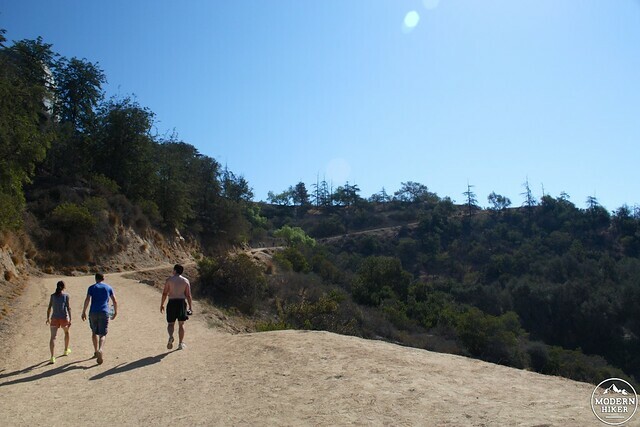 If you’re still in the mood to hike, there are also plenty of other options, too – you can continue north toward Berlin Forest, trek up to Mount Hollywood, or you can just try the Firebreak Trail on your way back to Fern Dell and a great sandwich at Trails. This trail is completely on broad fire road and very easy to follow. Most trail junctions are not signed in Griffith Park, but if you pay attention to your surroundings you should be just fine on this route. 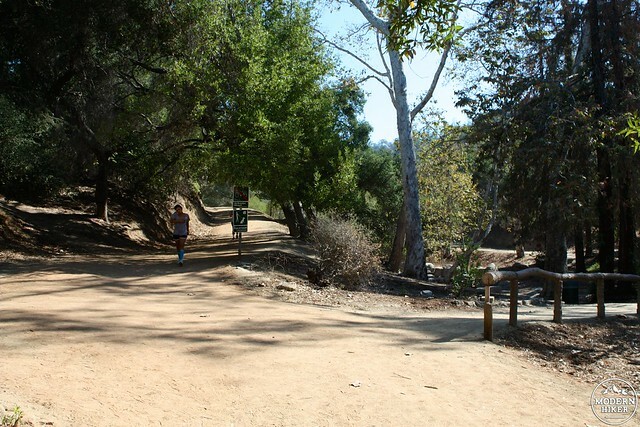 Enter Griffith Park's Fern Dell entrance at Los Feliz Boulevard and Fern Dell Drive. The trailhead is about 0.5 miles inside the park, just past the Trails Cafe. Street parking is available in the area. Transit accessible via Metro Red Line, Bus 207, and the Hollywood DASH with a bit of extra walking.